Selling your home is a big decision, there are lots to think about and decisions to be made to ensure the steps you take are the right ones. Ultimately, are you getting the best price for your property, will the entire transaction be managed with the guidance and support of trusted property experts and does it all lead to successful completion? We are Adair Paxton; Leeds leading independent estate agents, successfully selling homes across Leeds and West Yorkshire since 1859. 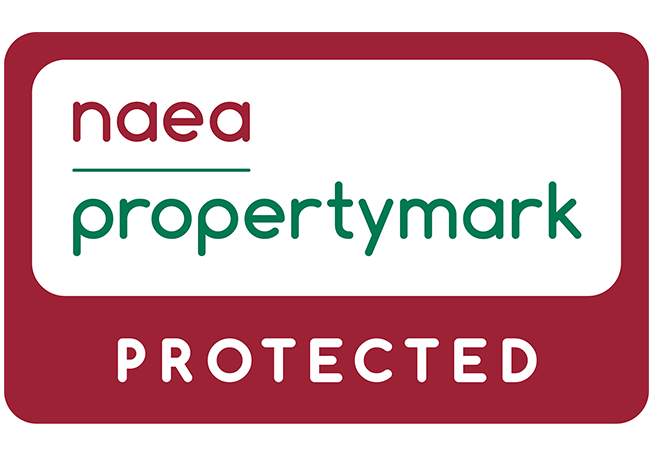 For your peace of mind, we are regulated by the National Association of Estate Agents (NAEA Propertymark) and the Leeds Estate Agents, Surveyors and Valuer’s Association (LEASVA). In fact, two of the firm’s Directors are former LEASVA Presidents. 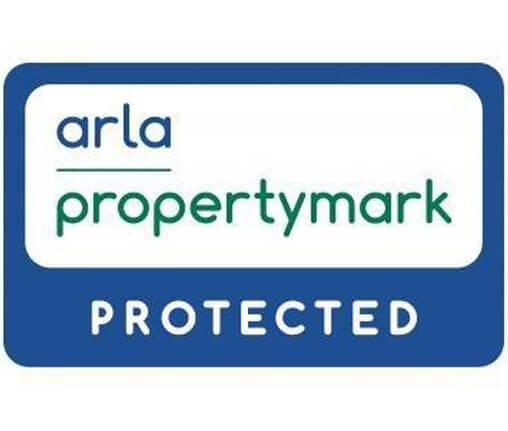 We believe in offering a personal service to our clients and the entire process from market appraisal to completion will be overseen by one of our experienced Directors. If you are considering selling your property, there is no better place to start than right here. 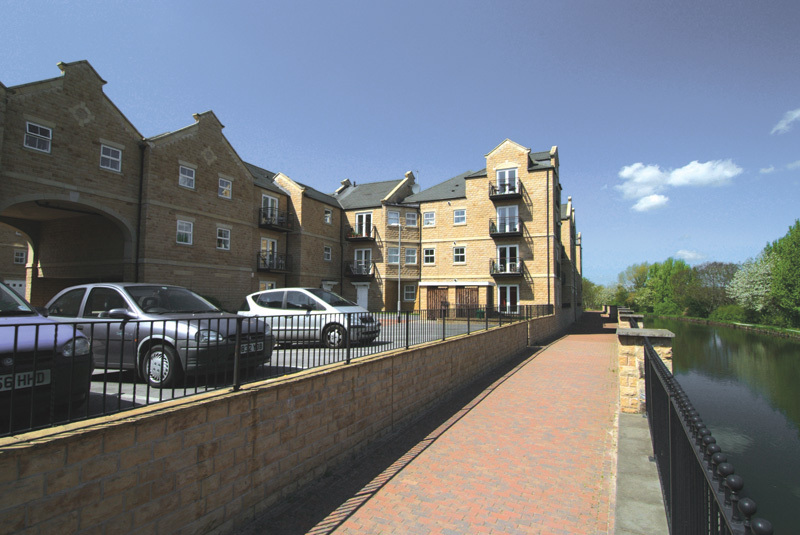 Property experts for almost 160 years – you’re in good hands.